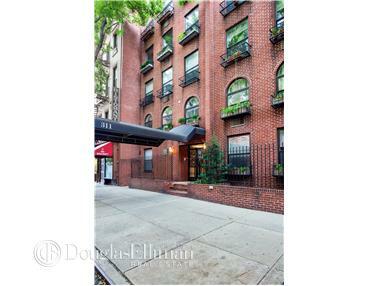 Rare townhouse living in an exceptional coop on a beautiful tree lined street. 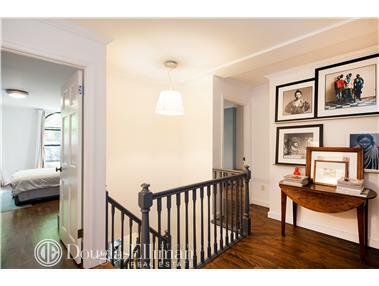 This multi-level 3+ bedroom, 3.5 bath home offers gracious and efficiently proportioned space. Upon entering, one experiences a warm, stylish environment created with details like ebony bamboo floors, exposed brick, arched windows complete with flower boxes and a wood burning fireplace. 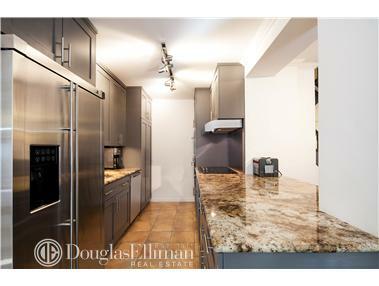 A renovated kitchen features marble counter tops, stainless steel double door Monogram refrigerator and appliances, Bosch Dishwasher and Custom Cabinetry with pull out pantry. The bathrooms have been designed with subway tile and modern fixtures and include a full size washer and dryer. 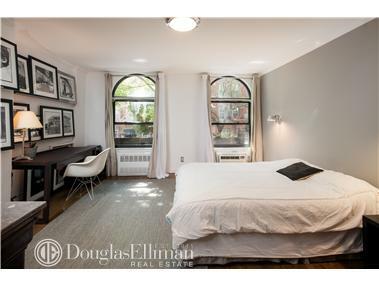 Each bedroom is spacious and light, there is abundant storage throughout. 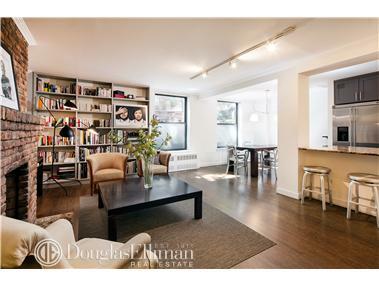 The savvy buyer will appreciate proximity the soon to open Whole Foods on 86th and Third, increasing property value with the Second Avenue Subway expansion and fact that this is the best overall price for a 3 bed/3.5 bath apartment on the Upper East Side.